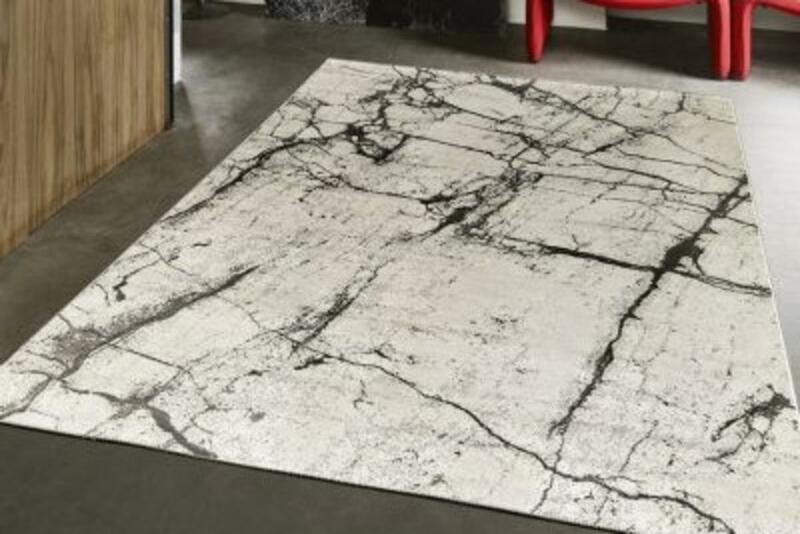 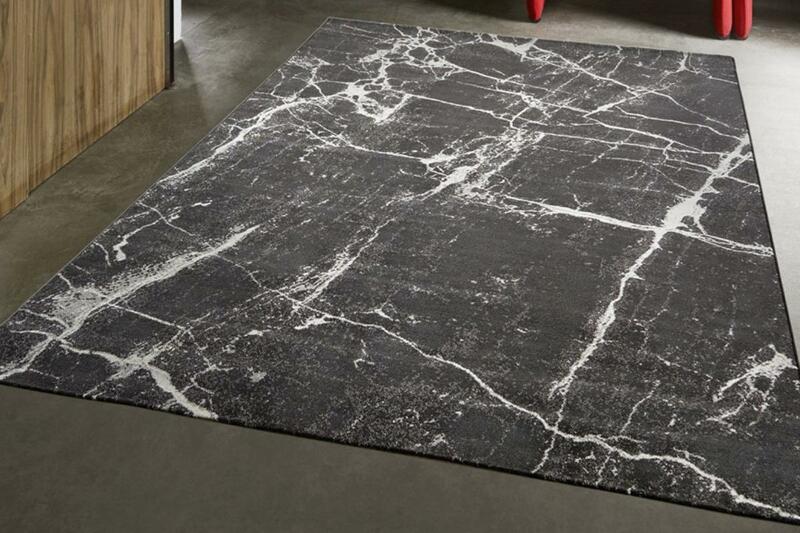 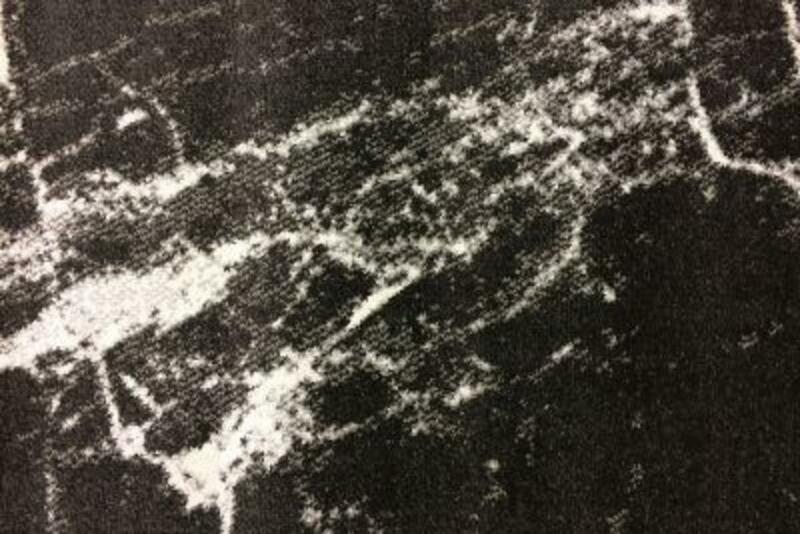 The Marble rug design offers a selection of 8 colourways and 4 designs. 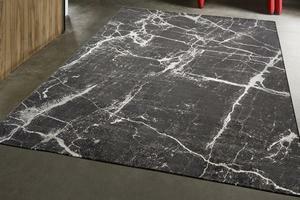 This contemporary style rug has a soft low pile and is made with Polyester and Polypropylene. Rug size available from 120 x 170 to 240 x 340.